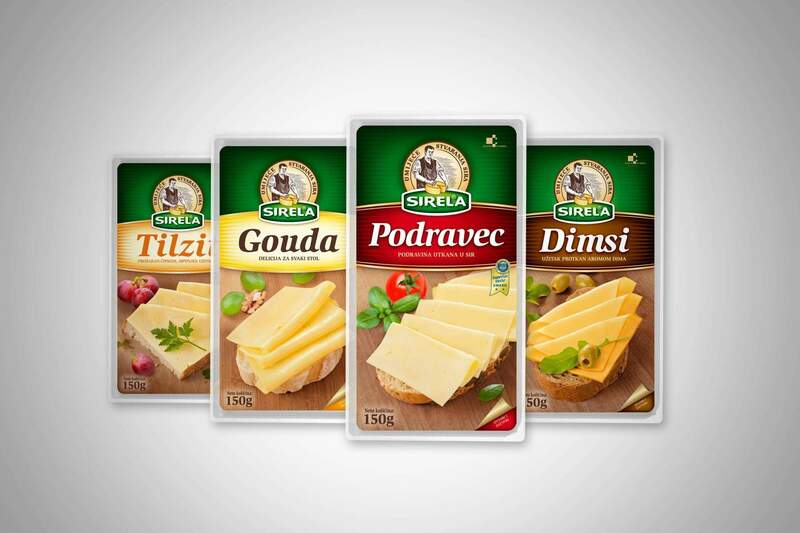 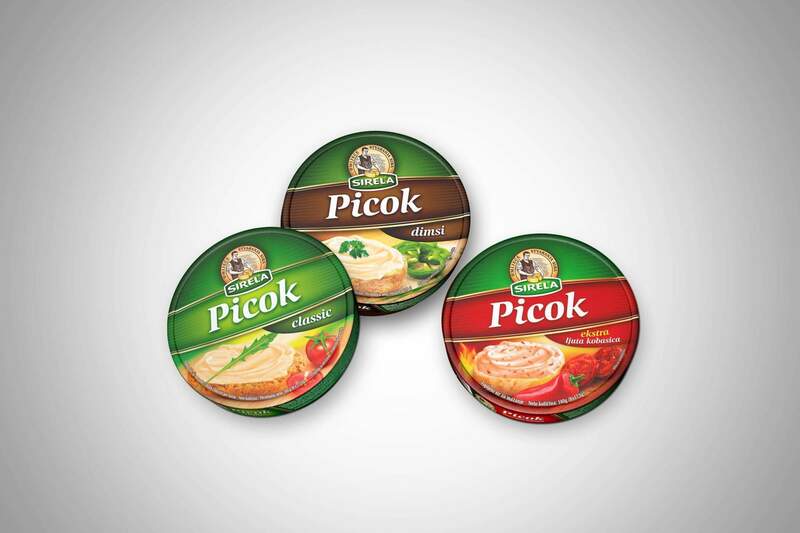 The redesign of the Sirela packaging of hard and semihard cheeses for the purpose of repositioning on the Croatian market, and the development of a unique, recognizable line which will clearly distinguish the brand on the point of sale. 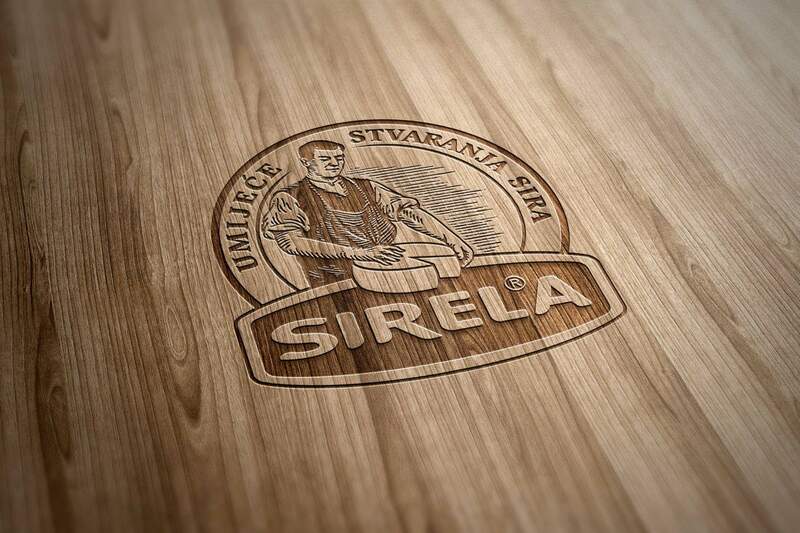 Sirela takes pride in the long tradition of making renowned cheeses and the skill of its employees which are responsible for it. 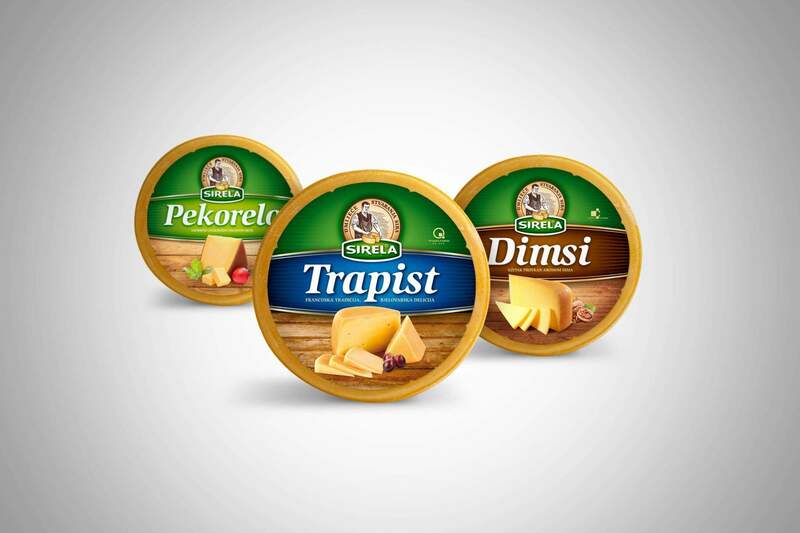 The master cheesemaker, as the embodiment of these values, has received his deserved place on each package. 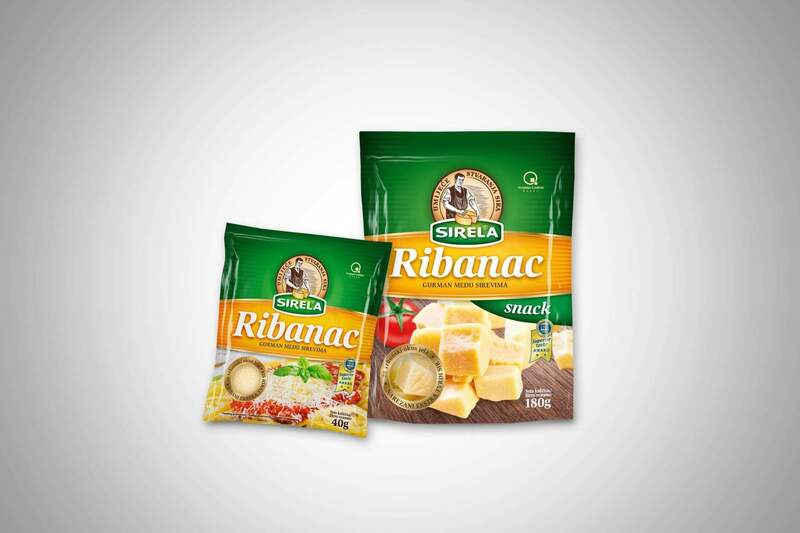 With a sash on which the name of the cheese and the slogan stand out and the image of the same product we have achieved a design for which we can say that is unique – masterful.